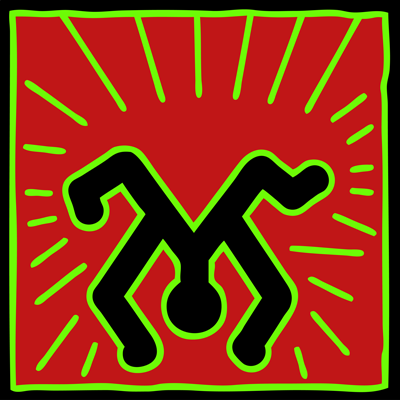 Etched is a music producer from the South West of England who is now based in London. At just 24, he has radio support from BBC Radio 1’s Huw Stephens, B. Traits, Skream & Benga and Jamz Supernova as well music blogs such as Majestic, UKF, Mr Suicide Sheep and Earmilk. 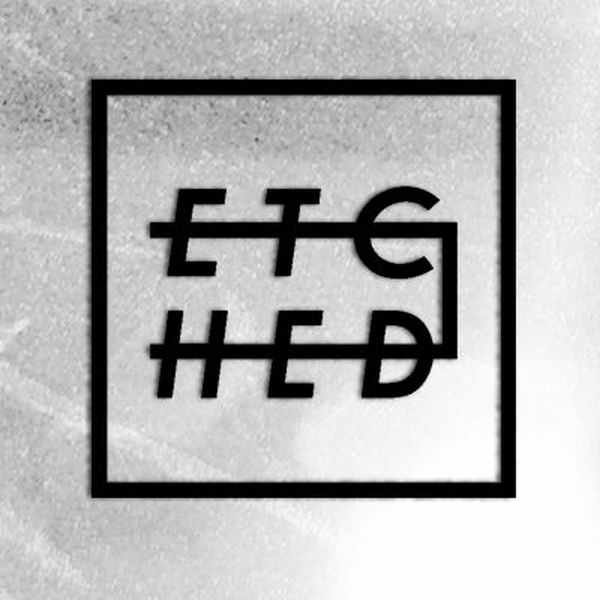 With regular releases on his Soundcloud page, Etched has gained a following from over 120,000 people across social media and has releases on MTA records, Ultra records and MalLabel music. Over the last year he has performed at The Thekla, Concrete, The Tate Modern and has had a guest mix on BBC radio 1xtra. As well as working on original material, Etched is currently working with vocalists such as Henny Knightz, Osiris Marshall and Dakura.